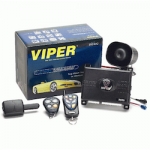 110.00 лв Viper 3901V CAN BUS OEM Security Upgrade System 9 бр. 3902T 95.00 лв Viper 3901V CAN BUS OEM Security Upgrade System 42 бр. 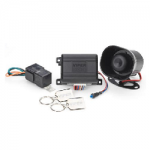 110.00 лв Viper 3901V CAN BUS OEM Security Upgrade System 21 бр. 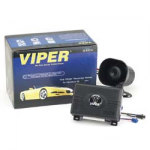 145.00 лв Viper 3000 -2 Way LED Car Alarm System 11 бр. 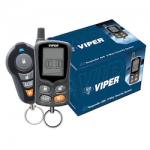 Viper 310 100.00 лв Viper 310V CAN Basic Security System 1 бр. 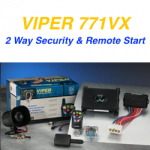 140.00 лв Viper 350 HV ESP Security System w/t HF Plus 1 бр. 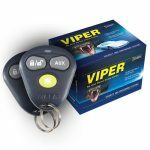 Viper 350 Plus 130.00 лв Viper 350Plus – 1-Way Security and Keyless Entry System 25 бр. 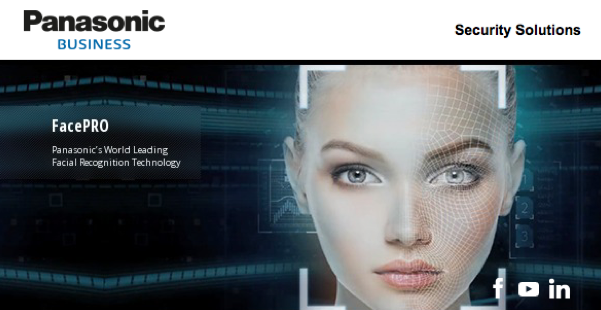 145.00 лв Viper 350 Responder – 2-Way Security and Keyless Entry System 20 бр. 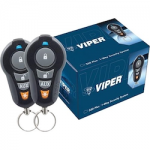 Viper 540 ESP 295.00 лв Viper 540 ESP Security & Remote Start System 1 бр. 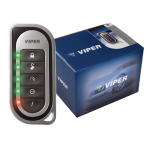 390.00 лв Viper 5701 Security & Remote Start System 3 бр. 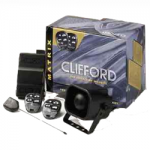 Matrix+1 130.00 лв Clifford Matrix 1- Two Remote Car Starter and Keyless Entry 1-Way 4 бр. 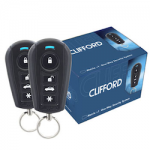 390.00лв Clifford Matrix RS2 – Two Remote Car Starter and Keyless Entry 1-Way 2 бр. 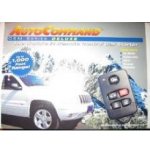 OEM Deluxe 95.00 лв OEM Security & Remote Start System 22 бр. 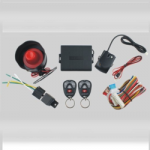 2000 145.00 лв Recreational Vehicle Security System for Jet Skis/ATV/Snowmobiles. 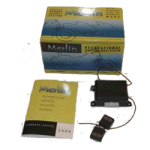 The systems comes with with two waterproof micro transmitters, mini Revenger 6 tone siren and waterproof board 4 бр.